When you share your Power BI reports and dashboards with key stakeholders in your organization, you may want to share a dynamic version. 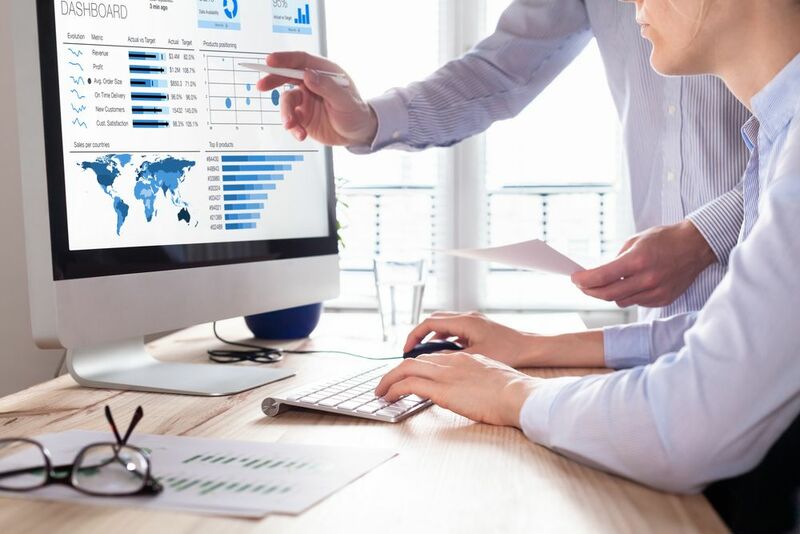 These recipients may not only be interested in looking at charts, but they may want to drill down into the data and do their own in-depth analysis. In order to share this dynamic version, you can export the data from a single Power BI visualization to Excel or CSV format. By doing so, you can expose the source data that was used to build a report. While dynamic sharing is a useful feature, you may have some recipients who are only interested in seeing static reports and making decisions based on it. In order to do so, you can export Power BI reports to PowerPoint. This exporting capability provides a static version of the report. 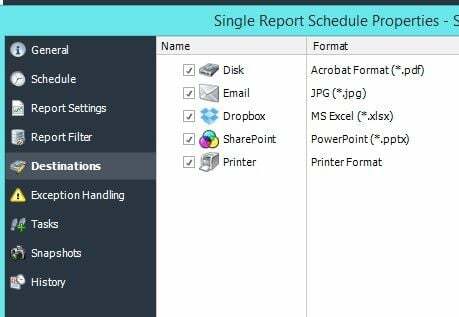 Another way to share a static version is using Power BI print reports. By doing so, you can simply produce a static hard-copy. Using the Power BI toolset, you also have the option to save reports in PDF format. When you use automation tools, you can simplify your business intelligence tasks and be more productive. ChristianSteven Software has been a leader in developing quality business intelligence solutions for many years. Our automation tool, PBRS (Power BI Reports Scheduler) can further add to the benefits of Power BI. 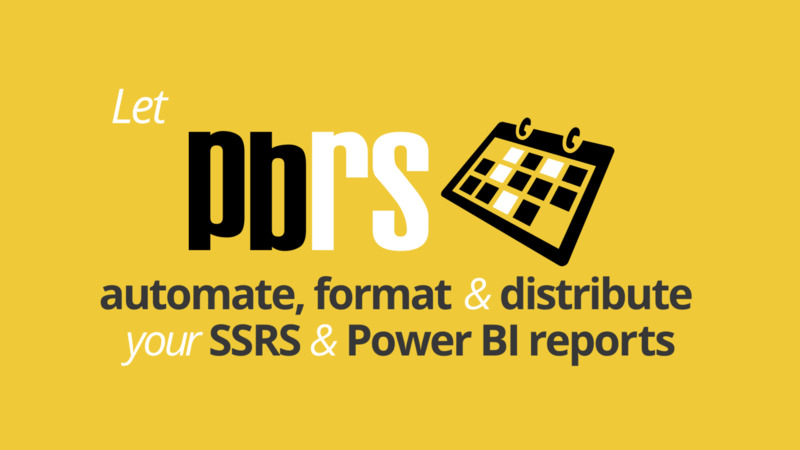 Whether you are using a Power BI print report or exporting to Excel, PBRS can help you automate generation and distribution of reports. You can set up reports to automatically email to the appropriate recipients as well as save reports in various formats within PBRS. Additionally, you can choose dynamic triggers to generate reports.